Congratulations to Sandra Donaldson (gr. 1), Maya Witczak (gr. 2), Mia Alvarado (gr. 3) and Isabella Kibbey (gr. 4)! They are the school winners of this year's Knights of Columbus "Keep Christ in Christmas" poster contest. Their posters will now move on to the state level. Good luck, everyone! Thank you to all those who donated coats and jackets last week to the Open Door Shelter. This week's collection will be on Thursday. 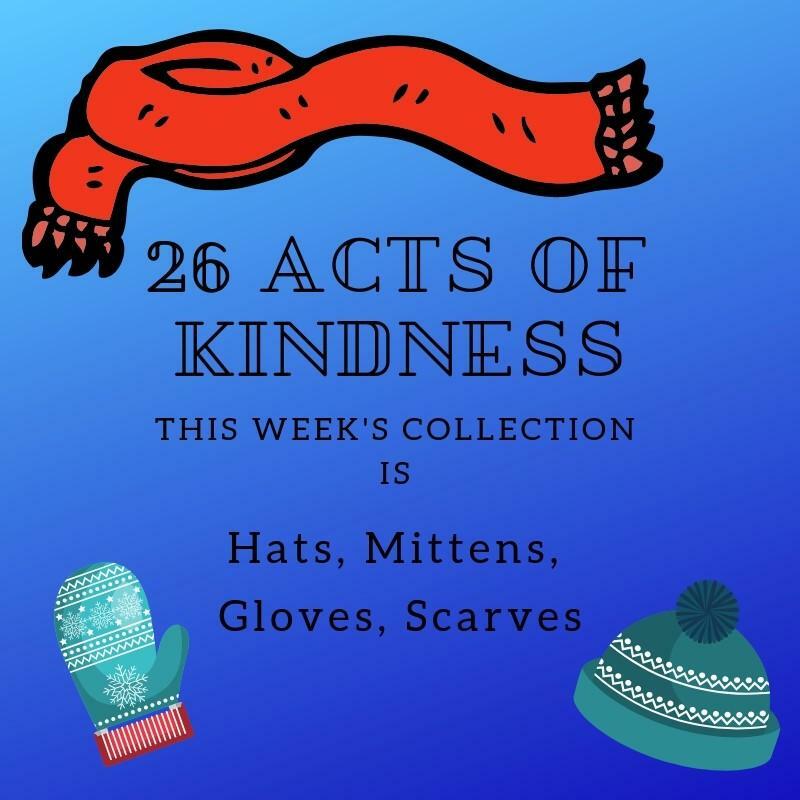 We are collecting hats, scarves and gloves for the homeless. Your generosity during this cold winter is appreciated. The January Mass will be on Wednesday, January 16 at 10:00 AM. Please join us in prayer. All Saints Catholic School will join with the other Catholic Schools in the nation incelebrating "Catholic Schools Week 2019" from January 27 - February 2. 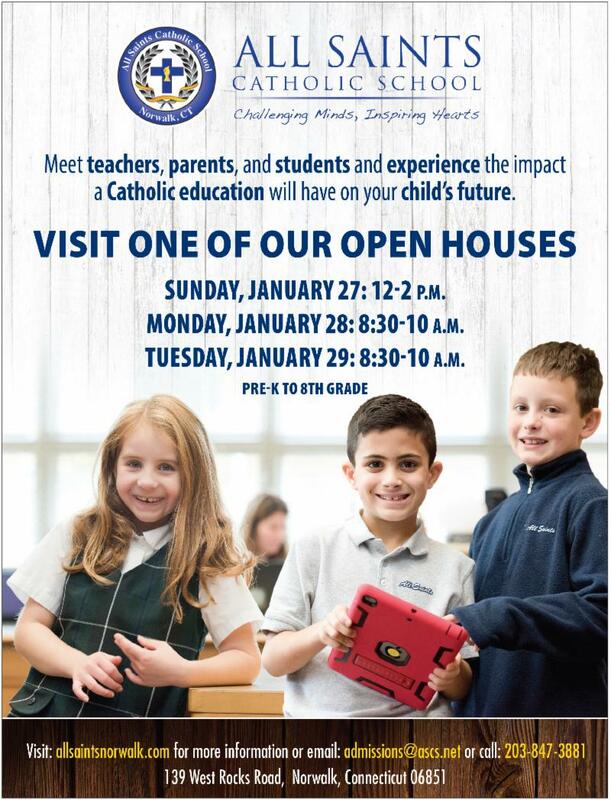 We will have Open House for interested families at our school on Sunday, January 27, from 12PM - 2PM and on Monday and Tuesday, January 28 - 29 from 8:30AM - 10:00AM. Be a part of the All Saints Mass to kick off Catholic Schools Week and promote the All Saints Community. All are welcome at the 10:00 AM Mass on Sunday, January 27, at St. Philip Parish. Parent volunteers and donations of baked goods are needed. Click here to sign up to volunteer, donate or attend the mass. Report cards will be distributed on January 31 to all those students whose parents are up to date with tuition and after school program payments. Please contact the school bookkeeper, Mrs Stapleton (Mrs.stapleton@ascs.net), to check if you have any outstanding balances. Thank you to all who planned the Family BINGO, volunteered to help and/or donated prizes. It's a favorite event for the children! The Middle School Winter Semi-Formal Dance will be held on Saturday night, February 2, from 7:00 - 9:00PM. 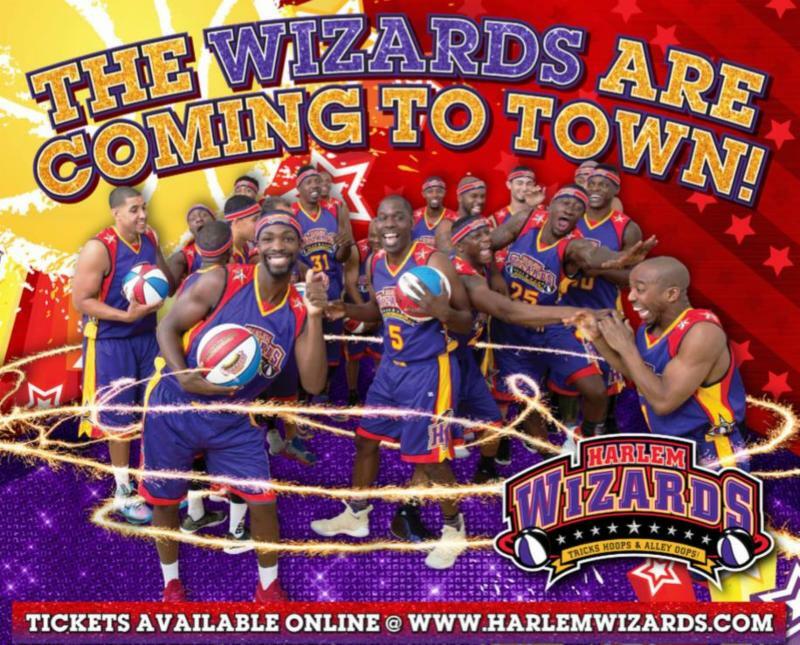 Tickets are now on sale in the office. Info and permission slips can be found online on the school's website. 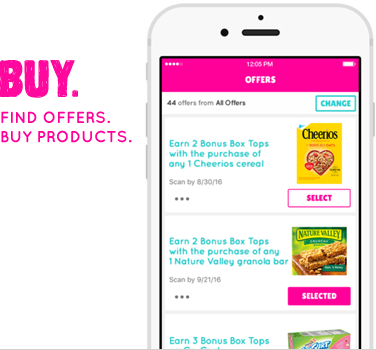 Thanks to General Mills and Walmart, when you buy five Box Tops for Education products in one transaction and scan your receipt with the Box Tops Bonus App by 1/31/19, you automatically earn 50 Box Tops- that's $5 for our school! Just a reminder that February 14 is a vacation day. School is closed. Please adjust your calendars. Remember that we do go outside for recess as often as possible during the winter months. Please be sure your child has a coat.